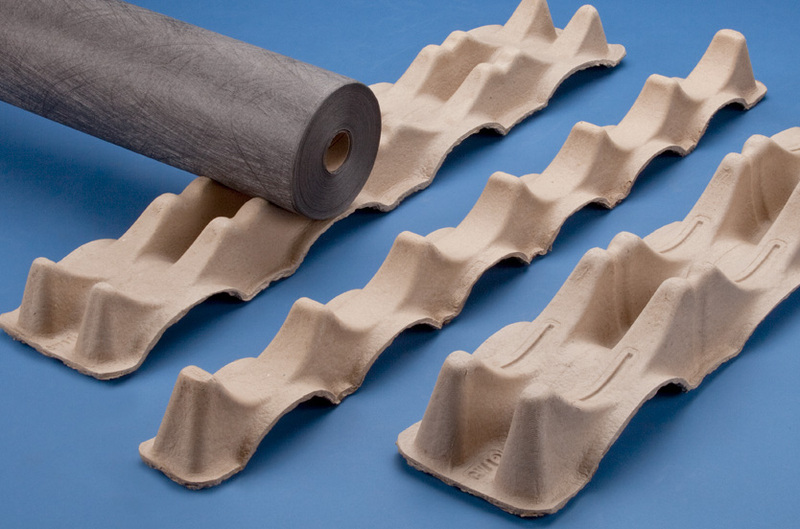 Molded Rapid Stack Cradle | Fibreform Containers, Inc.
For those customers that desire a lower cost alternative for packaging poly film rolls or other cylindrical products, Fibreform has developed the 2-Way Rapid Stack roll cradle. Most molded fiber roll cradles are a “clam shell” type and need to be folded or torn to use. For more information, please view our product brochure and spec sheet.